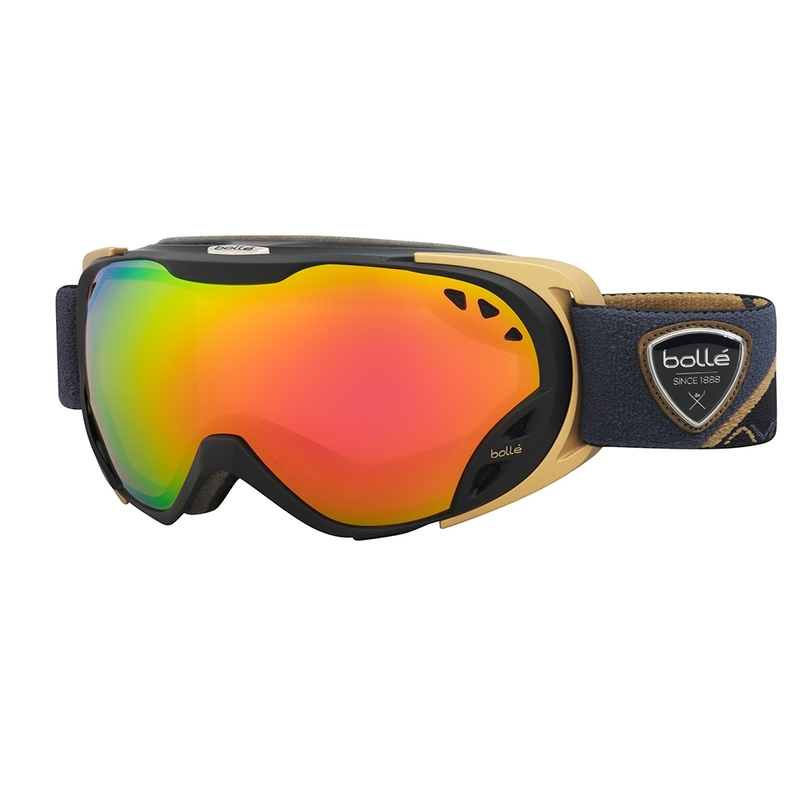 Your eyesight is a precious thing that needs protection in mountain conditions. 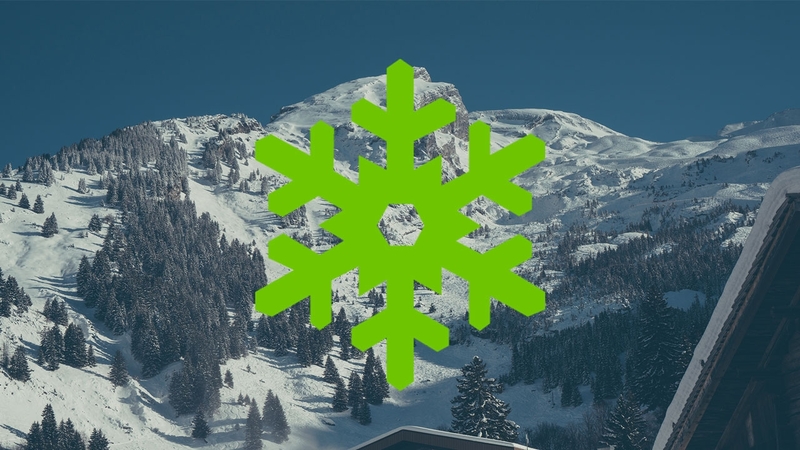 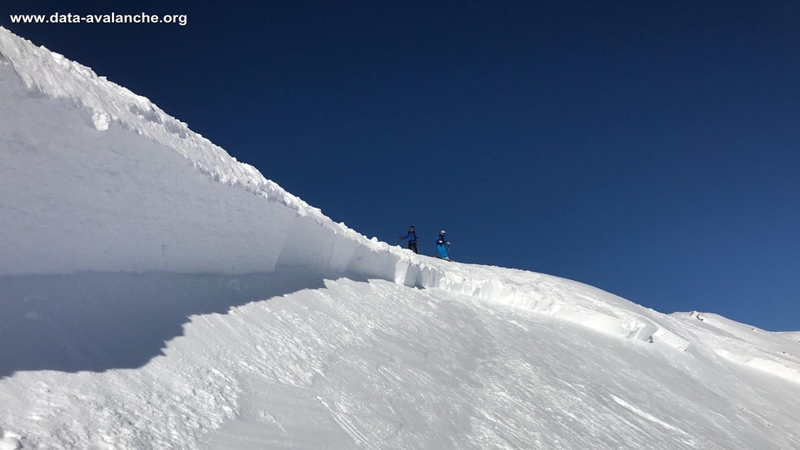 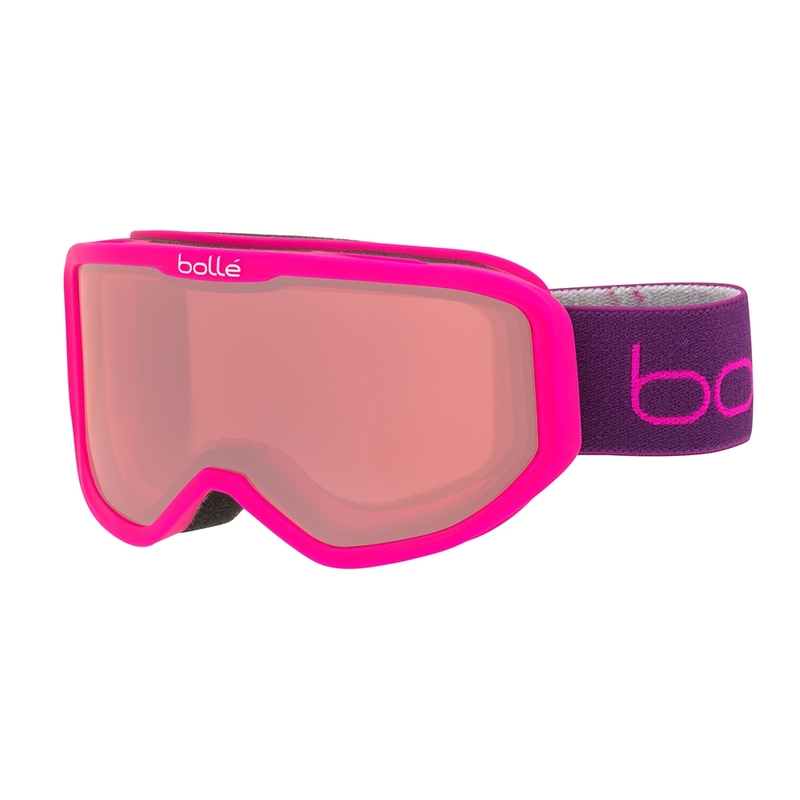 It could be anything from bright sunshine to heavy snow - so you need to be prepared for anything whilst you’re going down the hill at speed. 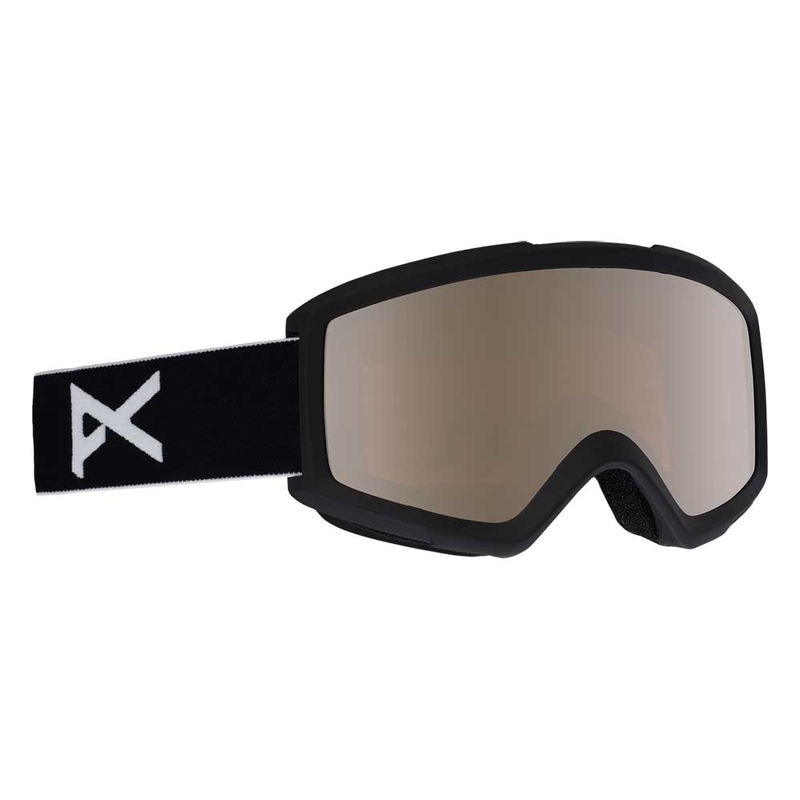 Many of the goggles we stock at Snowtrax are UV protective, wide vision and include anti-fog and anti-scratch technology. 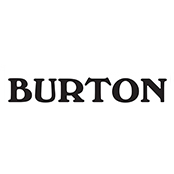 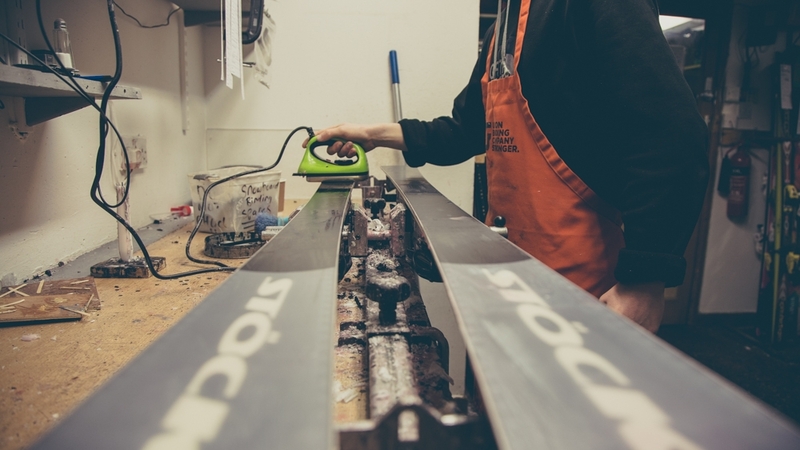 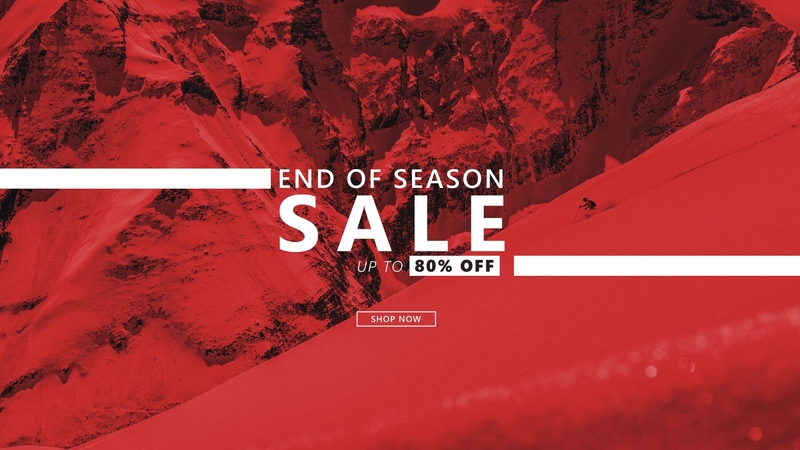 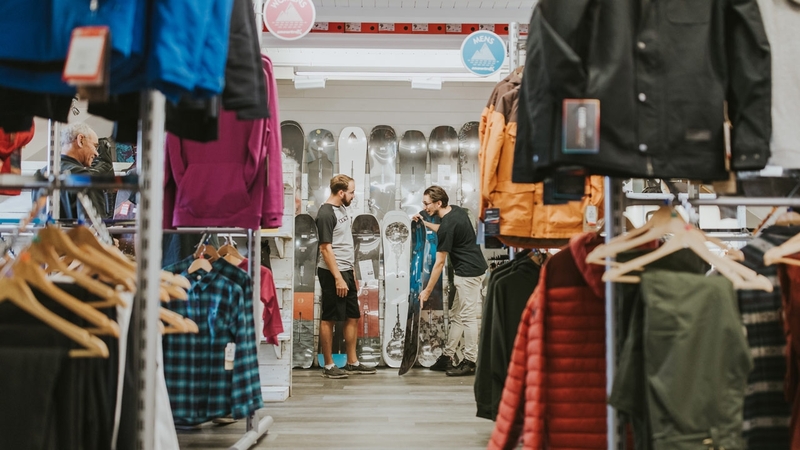 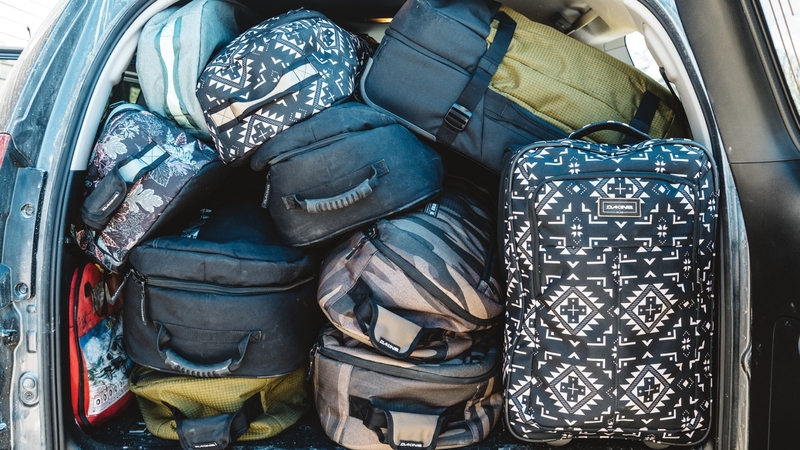 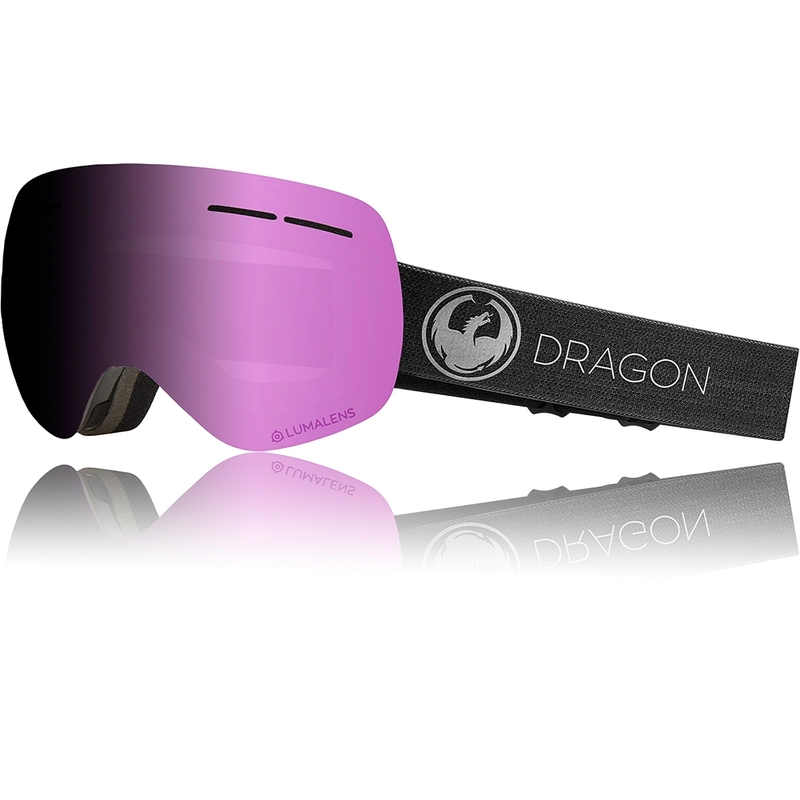 As well as great brands like Dragon, Anon and Oakley you will find an awesome range of colours and lens styles that cater to any kind of snowboarder or skier. 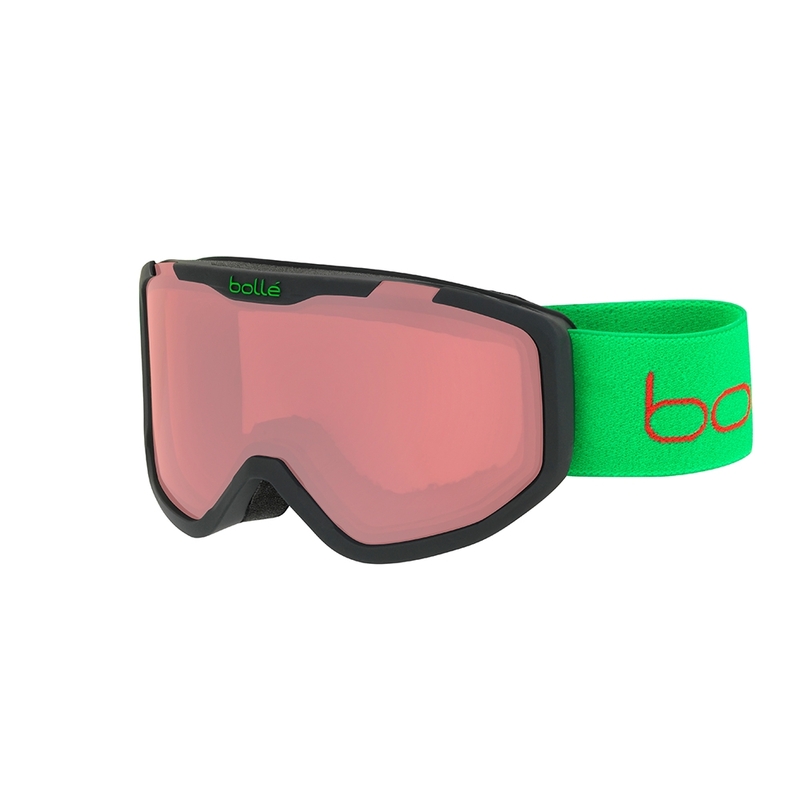 Not only is the Anon Helix 2.0 one of the best value goggles on the market, it is also Over The Glass (OTG) compatible, perfect for glasses wearers. 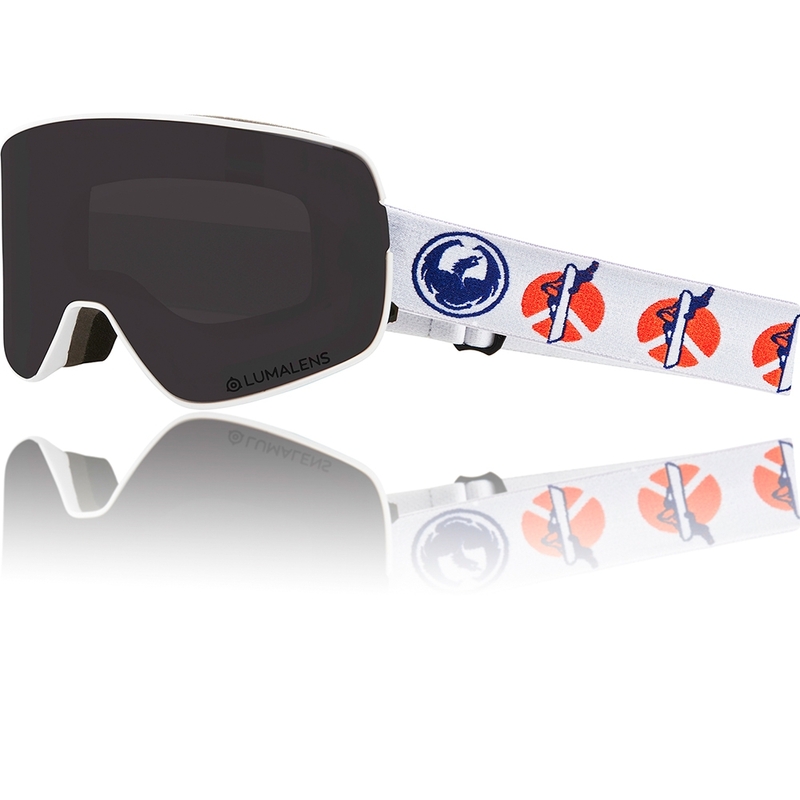 It even comes with a spare low light lens! 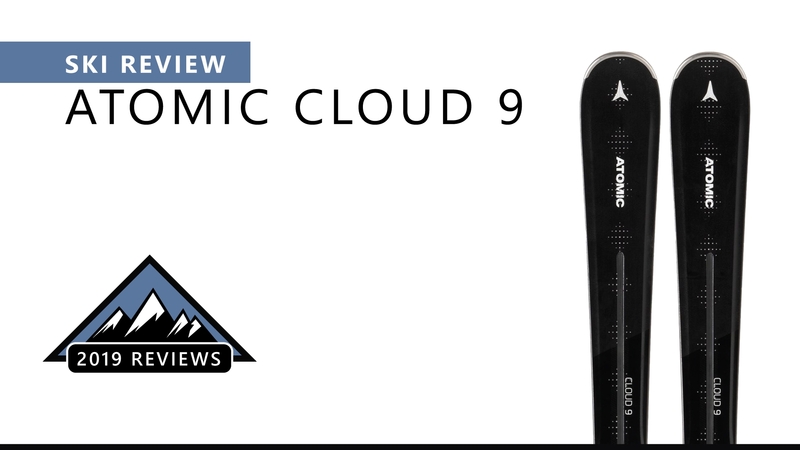 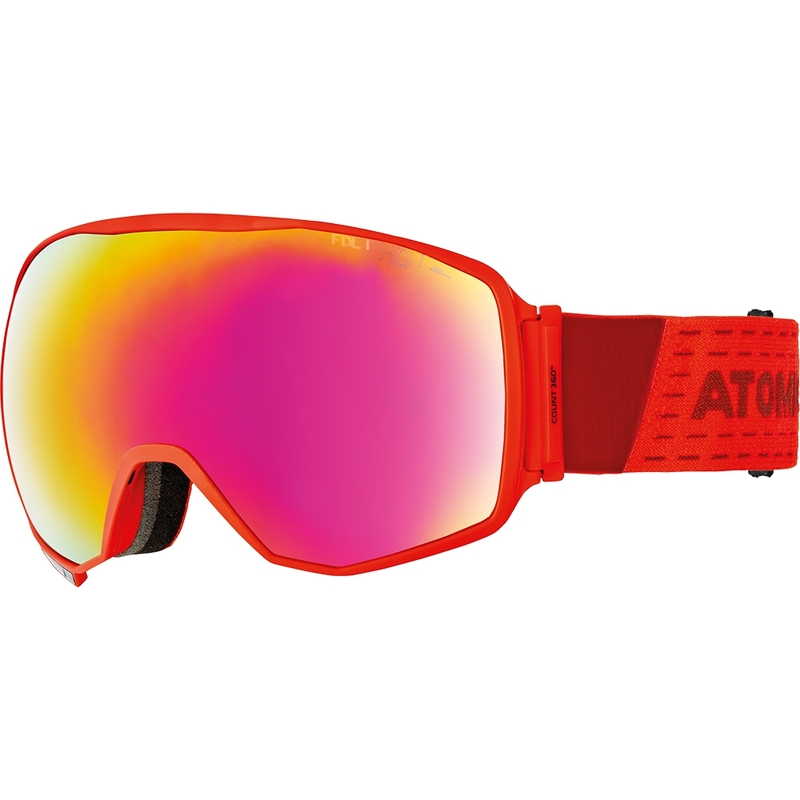 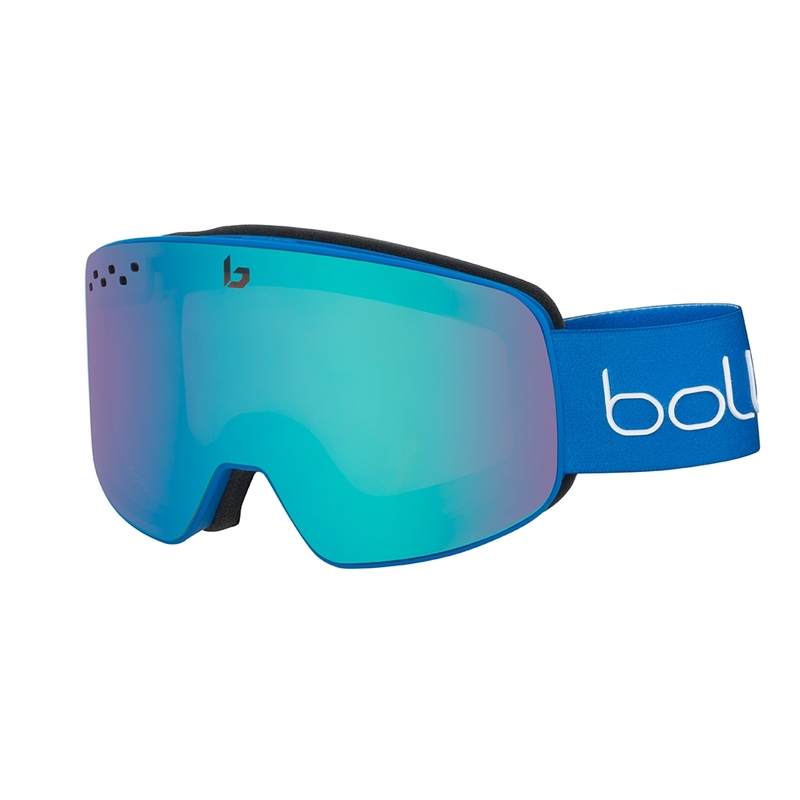 The Atomic Count 360 HD Goggle is a high performance goggle which features a spherical fusion double lens for amazing clarity on the slopes along with an ultra thin live fit frame. 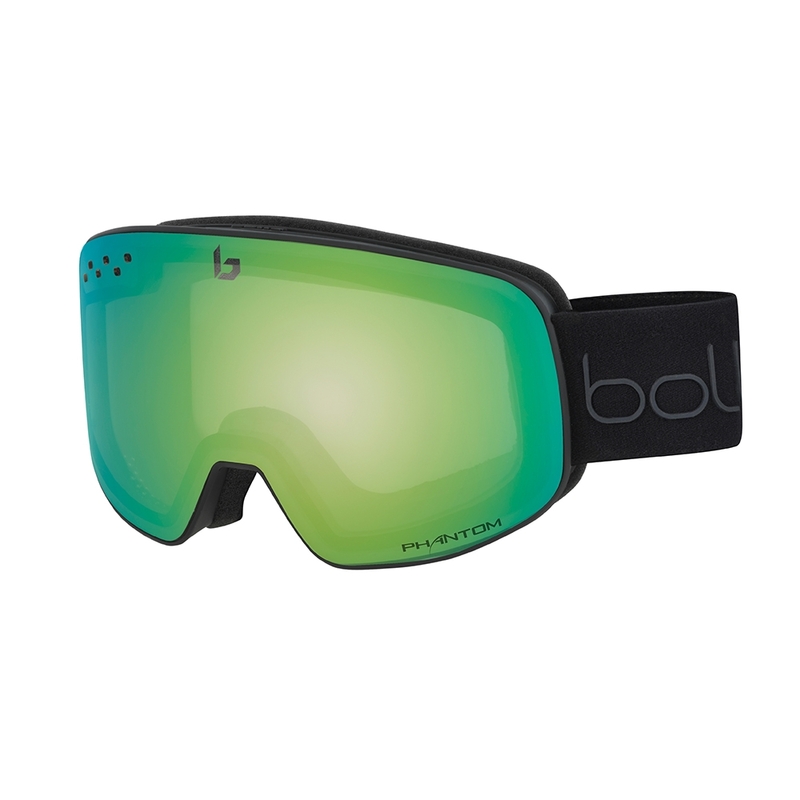 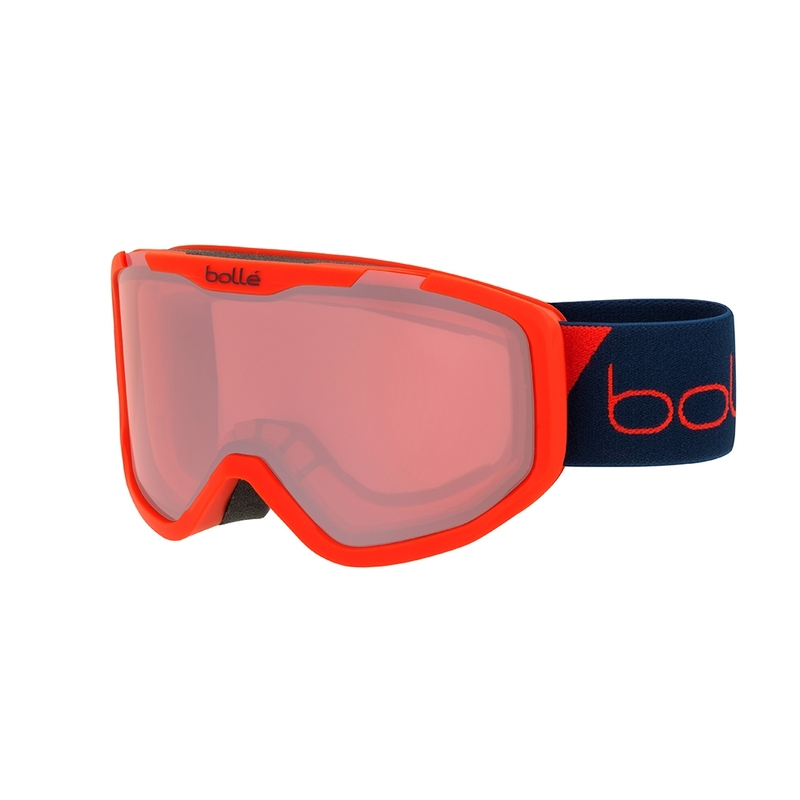 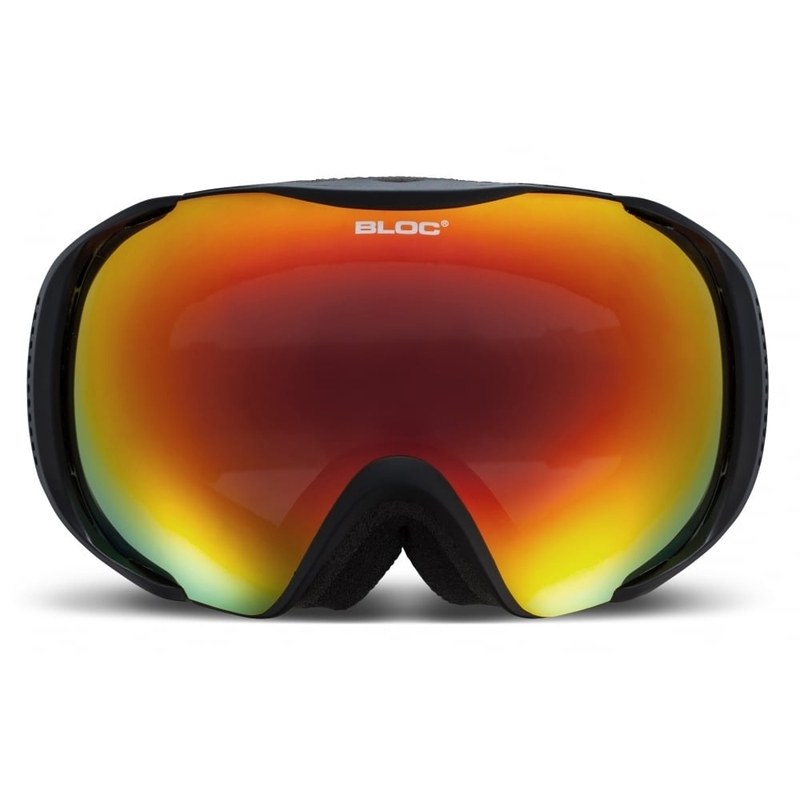 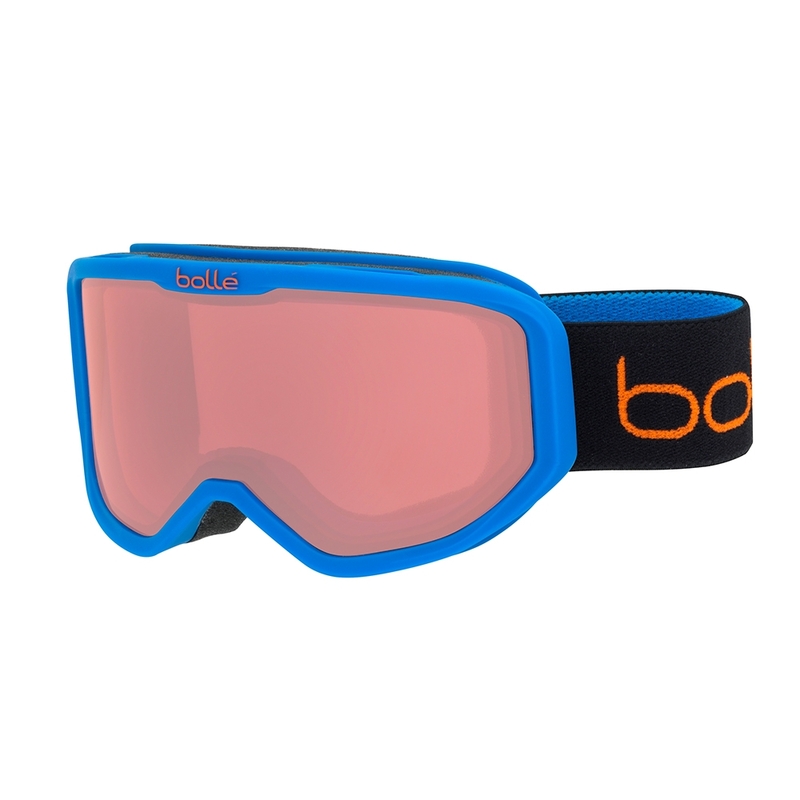 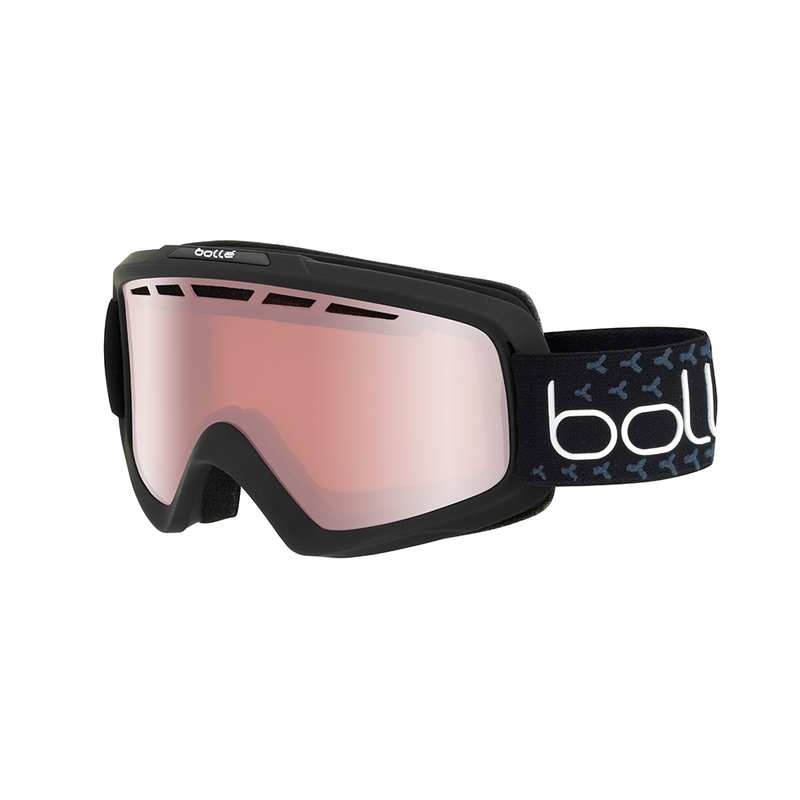 The Bolle Nova II Goggle Matte Black and White with Vermillion Lens has been in the range for years and for good reason. 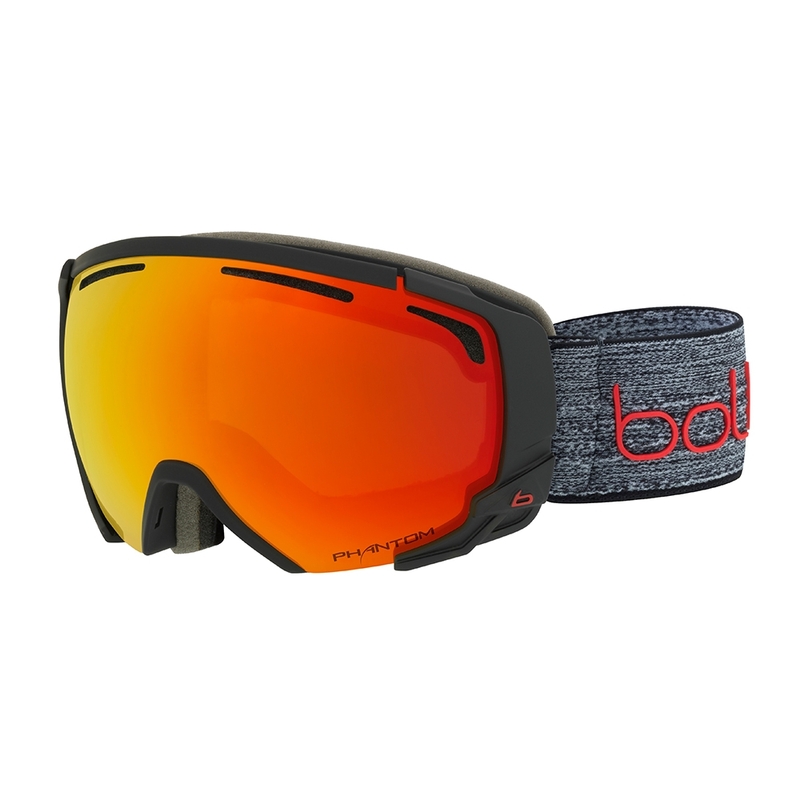 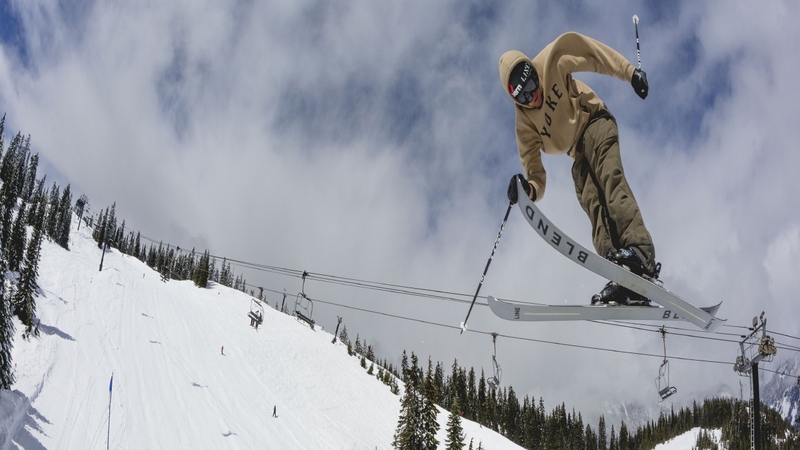 It’s a great goggle from start to finish regarding fit, lens and frame quality. 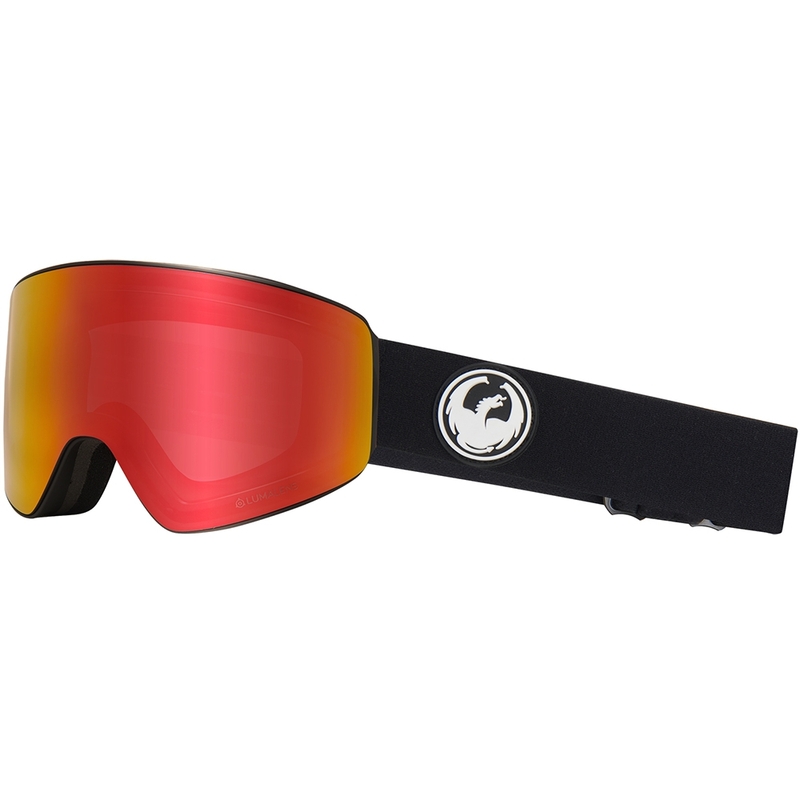 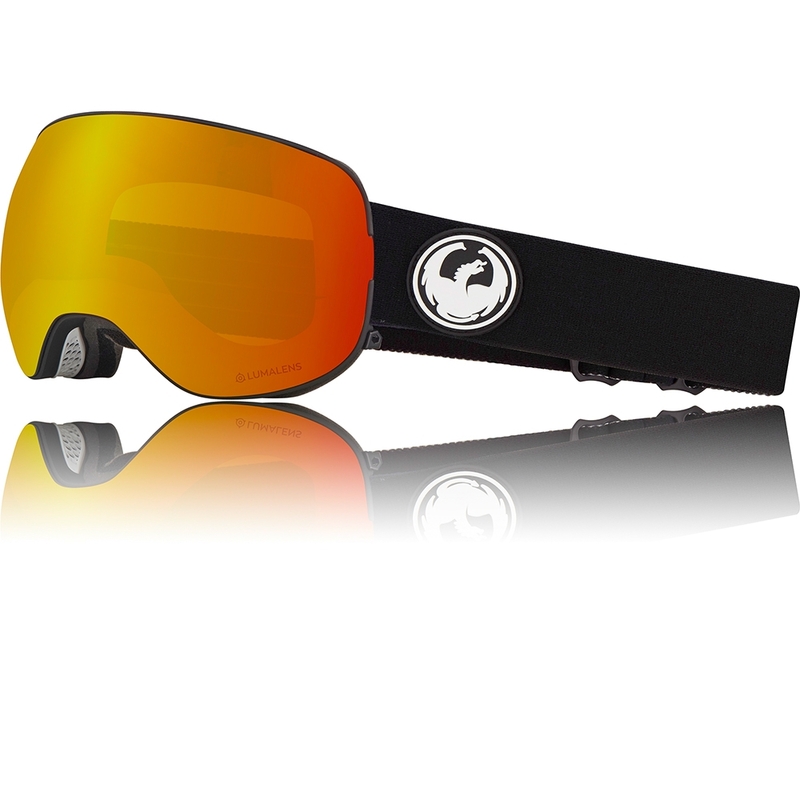 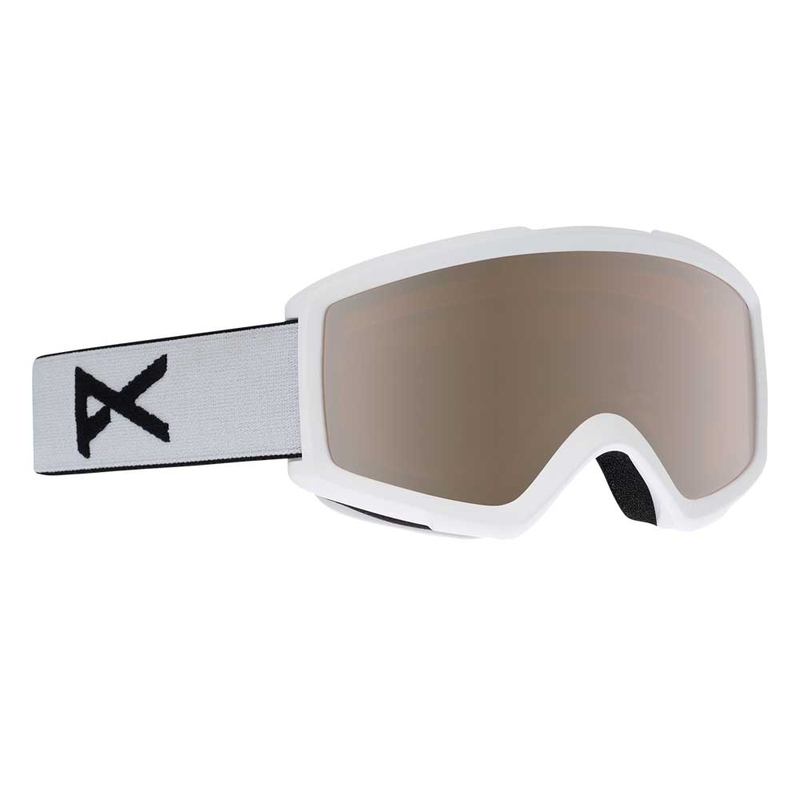 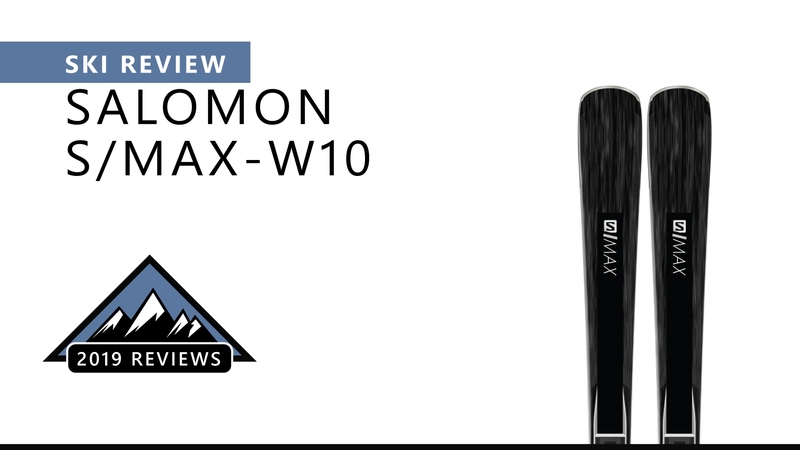 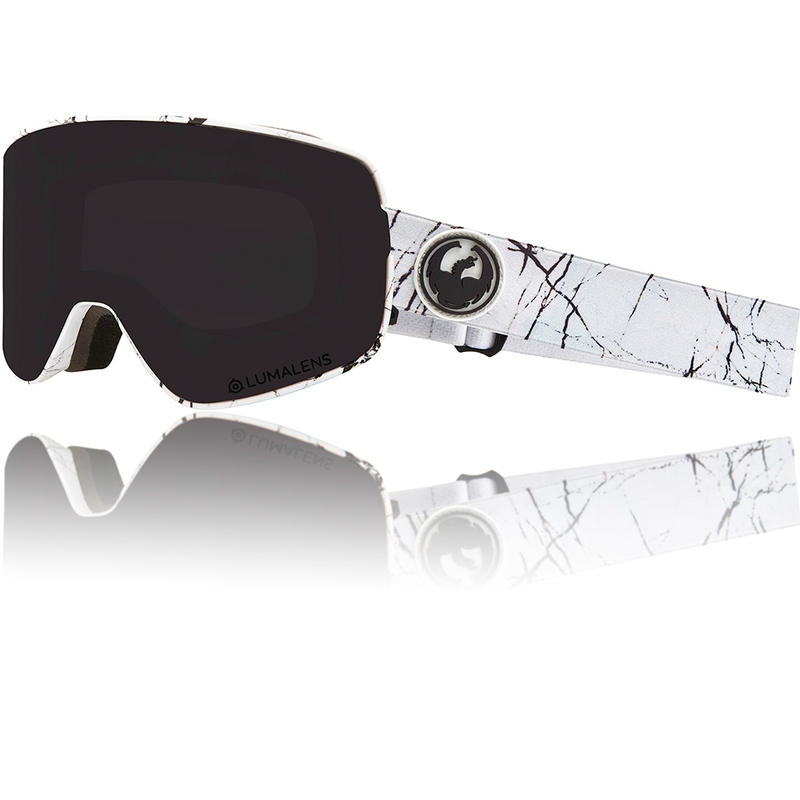 The Dragon X2 Black Goggle is a large fitting ski and snowboard goggle which boasts large peripheral vision as well as Swiftlock technology for quick and secure lens changes on the fly.